Since 1986, On Doing Local History has been an invaluable aid to local historians. 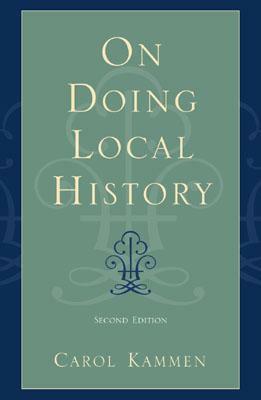 Now Carol Kammen has completely updated and revised this classic to reflect more than fifteen years of experience working with local historians. She challenges all historians of the local to think about what they are doing and how they are doing it. She dispels the myth that amateur historians, who are frequent practitioners of local history, necessarily produce a history less rigorous or useful. For many years the author of a column in History News, Kammen's thoughtful, level-headed ideas and personable writing style will keep this book a classic for years to come. 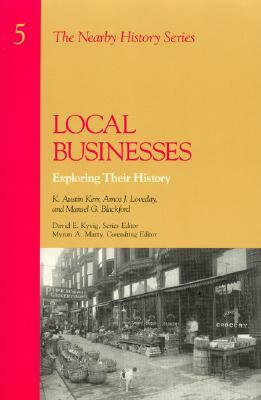 Description: Since 1986 On Doing Local History has been an invaluable aid to local historians. 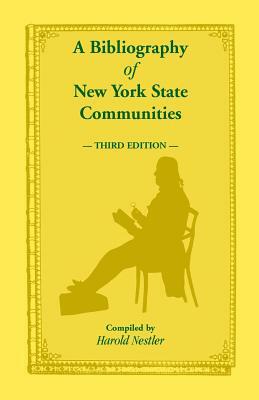 Now Carol Kammen has completely updated and revised this classic to reflect more than fifteen years of experience working with local historians. She challenges all historians of the local to think about what they are doing and how they are doing it. She dispels the myth that amateur historians, who are frequent practitioners of local history, necessarily produce a history less rigorous or useful. For many years the author of a column in History News, Kammen's thoughtful, level-headed ideas and personable writing style will keep this book a classic for years to come.